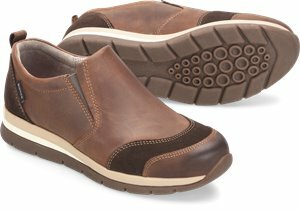 Comfortiva - Lyons $79.95 $96.95 Free Shipping! 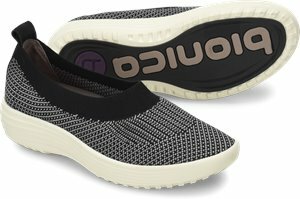 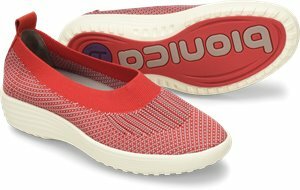 Bionica - Talma $77.00 $98.00 Free Shipping! 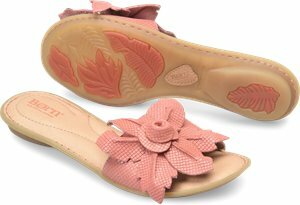 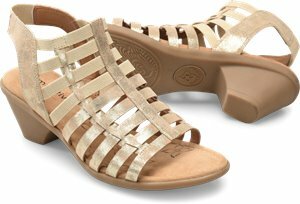 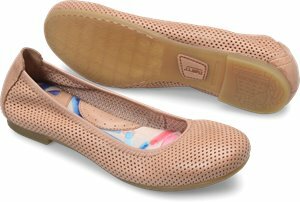 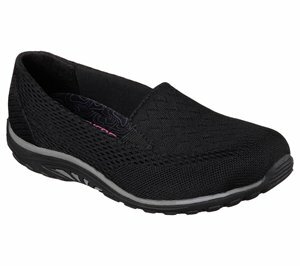 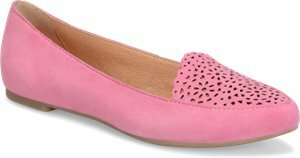 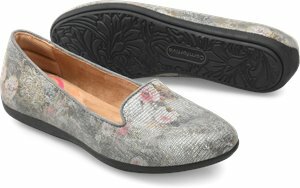 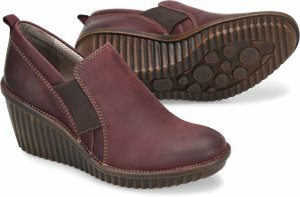 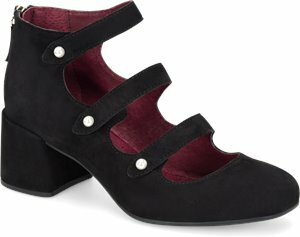 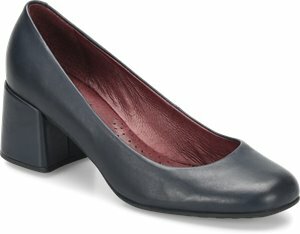 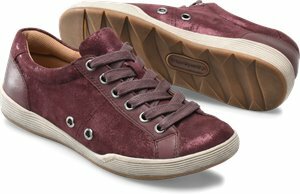 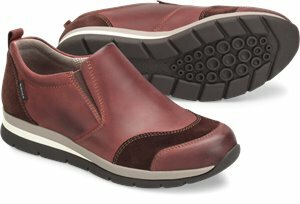 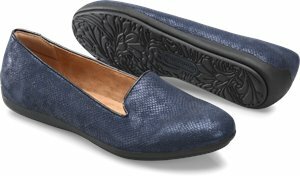 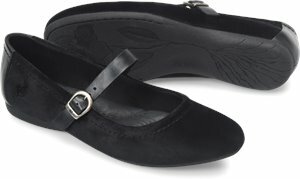 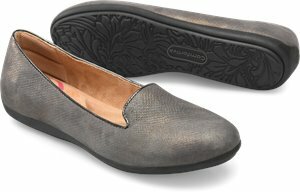 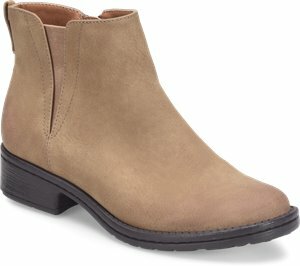 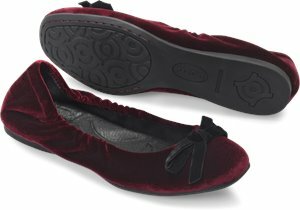 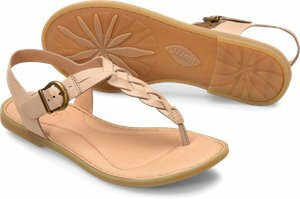 Comfortiva - Marybeth $72.95 $79.95 Free Shipping! 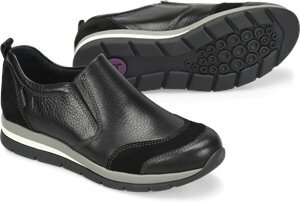 EuroSoft - Sealy $57.95 $75.95 Free Shipping! 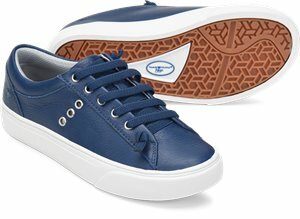 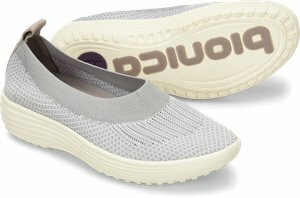 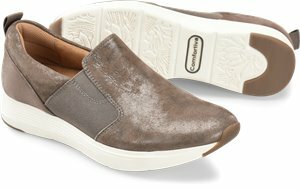 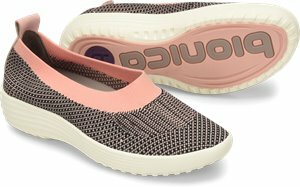 Comfortiva - Leawood $79.95 $96.95 Free Shipping! 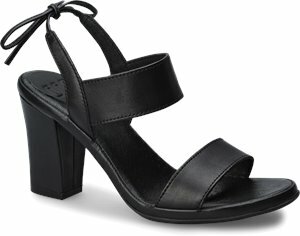 Born - Julianne Perf $69.00 $90.00 Free Shipping! 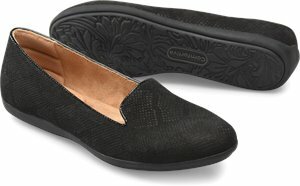 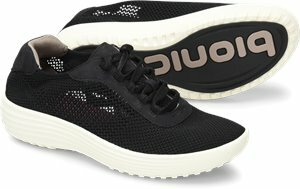 ONO - Lynn $65.00 $100.00 Free Shipping! 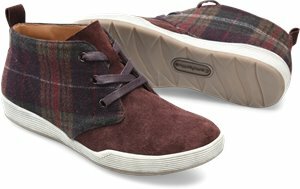 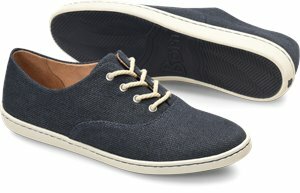 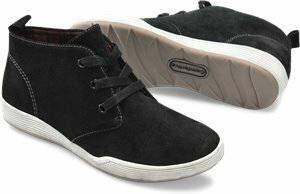 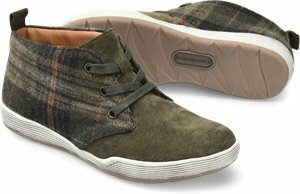 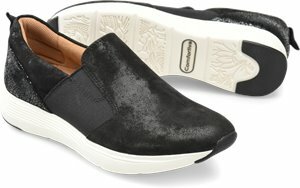 Skechers - Relaxed Fit: Reggae Fest - Willows $56.95 $66.95 Free Shipping!